Burke, Edwin J. | The Lambs, Inc.
Edwin J. Burke is an Immortal Lamb. Burke was born on August, 30 1889, in Albany, New York. He attended the American Academy of Dramatic Arts in New York. In 1910 he began his acting career with a local Shakespearean company. He worked as a stage director for a traveling stock company. After running out of money during the 1919 Actors’ Strike, Burke decided to see if he could make a living writing for vaudeville. Over the next ten years or so he wrote over 250 one-act plays and skits. 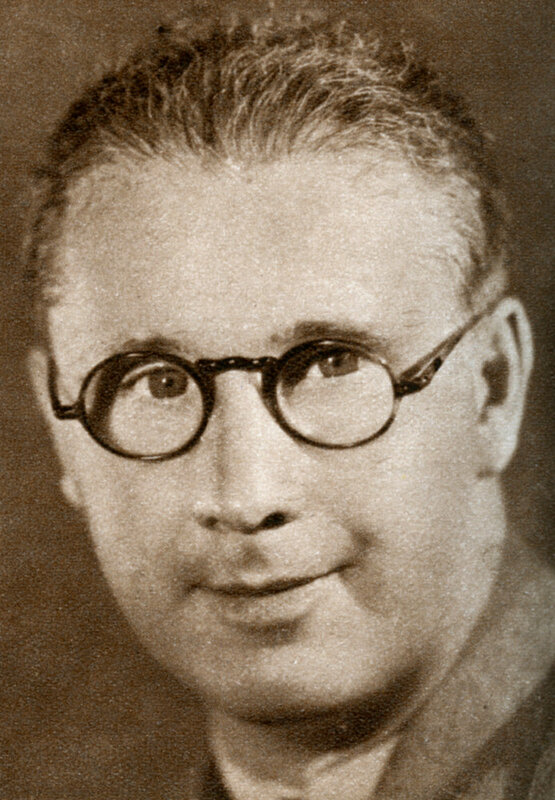 Hollywood called in 1928 after the success of his first full-length play This Thing Called Love (adapted for the screen in 1929 and again in 1940). After working as a writer and director on many successful films, including Bad Girl (1931) for which he won an Academy Award, Burke left Hollywood in 1935 and retired to High Bridge, New Jersey. Edwin J. Burke passed away after a short illness at New York on September 26, 1944. Not long before his death he had been working with Winfield R. Sheehan on Captain Eddie (1945), a film based on the life of Capt. Eddie Rickenbacker. He helped finance the building of a theater in The Lambs 44th Street clubhouse, and a bronze plaque (seen left) marks his generosity. In addition to being a Lamb, Burke served as a director of the Percy Williams Home for Actors in East Islip, New York, which eventually become part of the Actors Fund. In mid 2005, thank to Burke’s nephew, Lamb C. Thomas Burke, Edwin Burke’s Oscar for Bad Girl was on display in the clubhouse. 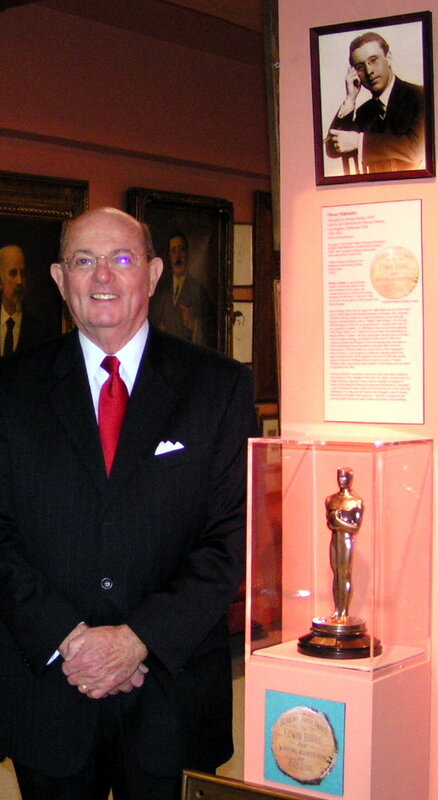 In the photo right Thomas Burke stand with the Oscar and a photo of Edwin. 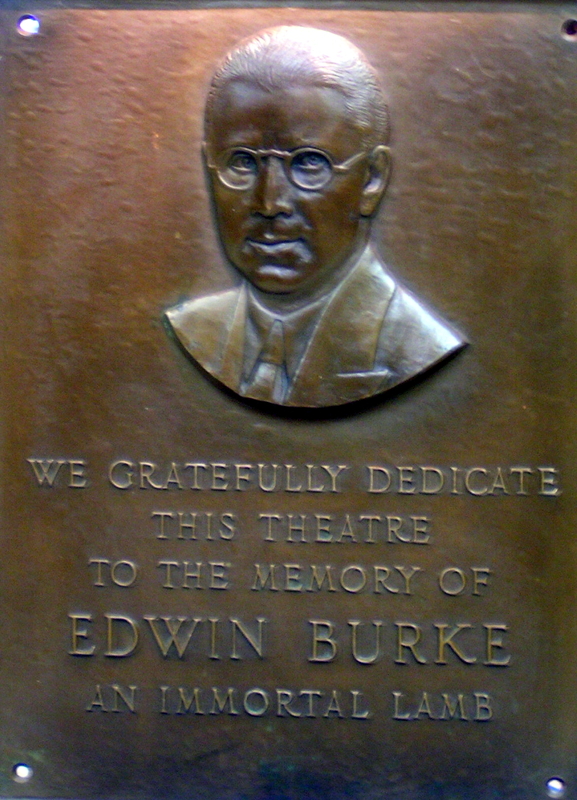 The the left is the bronze plaque dedicating the theater at our old 44th Street club, recognizing Burke’s contributions to The Lambs.